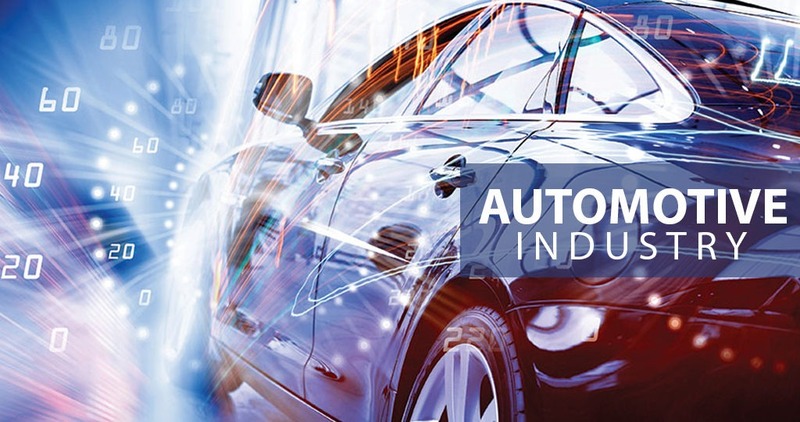 The automotive industry has departed from its notorious reluctance when it comes to emerging technologies, becoming a trendsetter for innovation and this switch has definitely been influenced by the increasingly popular role the internet now plays in auto related choices. People can now do research online to find information about vehicles, dealerships, spare parts suppliers and service centers. Not only that, industry professionals are also doing their research on what buyers are looking for online. More than 80% of vehicle buying cycle begin with buyers querying the leading search engines. Subsequently, automotive digital marketing is a need for manufacturers and dealers across the world and specially Saudi Arabia, UAE, Bahrain and Middle East where internet penetration is above 90% and above. Auto purchaser research specifications, read articles, consider reviews, and browse dealer inventory and more all before they step foot in the showroom. Progressively the negotiation also takes place online, through messages, and even across online bidding sites making the sales process increasingly difficult for the dealer. A research was done and found that there are 70 million after sales service searches done a month and explained the number of potential customers that translates to business. If you own an after sales automotive business and aren’t participating in digital marketing, social media management and marketing think of all the potential buyers you’re missing out on. Regardless of whether your automotive brand or business is actively making an online footprint, one is being made for you. Between automotive websites and review sites, your name is out there and it’s better to be the one in the driver’s seat, leading the discussion, don’t you think? The best part about the internet is that you don’t need the marketing budget of businesses like Ford or Audi, there are great digital marketing services available that will easily fulfill your online presence to a new level with highest ROI – Return on Investment. Digitally-driven, creatively-refined and always results-oriented, Bytes Future is extensively experienced digital marking agency in Saudi Arabia , UAE and Bahrain that delivers all required marketing solutions for automotive industry through an integrated technologies, dedicated team and proven methodology. Contact us today and let us put you on the driving seat to take you through digital marketing journey.